Kentucky has one of the highest rates of babies born with drug dependencies. The number of children in foster care has increased from 7,619 in 2014 to 9,528 this year. Meanwhile, the average length of time it takes to reunite children with their parents or find an adoptive guardian has also increased over the same period. “The timeliness to permanency is too long. Our caseloads are too high. And the number of children that are coming into ‘out-of-home care’ is heartbreaking,” Clark said during the hearing. 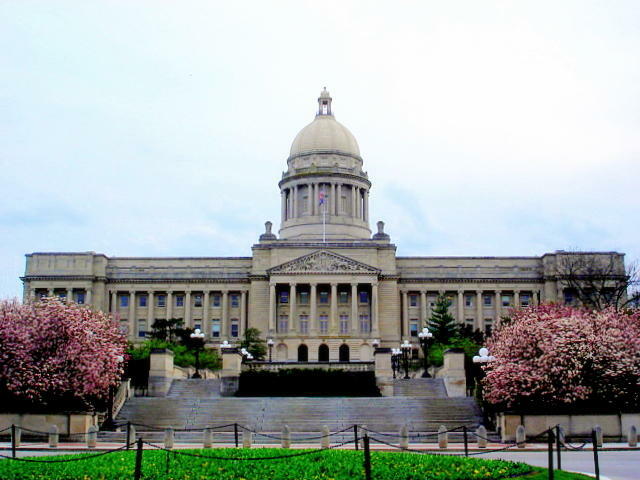 Earlier this year, the legislature passed a bill that makes several changes to Kentucky’s adoption and foster care laws in an attempt to streamline the system and respond to the drug addiction epidemic’s impact. The new adoption law expands the definition of a “blood relative” to ensure that foster children can be put into the care of extended family, step-relatives and other close relations. The measure came after the state was ordered to begin making “Kinship Care” payments of about $750 per month to people who serve as foster parents of abused or neglected children they’re related to. Elizabeth Caywood, deputy commissioner at the Department for Community Based Services, said that so far, the state has paid out about $2.6 million in Kinship Care payments and expects to pay up to $9 million by the middle of next summer. “We have received over 23,000 inquiries through our Kinship Care. We have over 1,000 relatives or fictive kin who have been notified of their eligibility,” Caywood said. The new law also gives the state more options to terminate parental rights by labeling babies born with drug addictions as “abused or neglected.” This means the state could take steps to terminate parental rights unless the child’s parents take steps to get clean. Officials said that more than 70 percent of foster care cases have characteristics of substance abuse or misuse. Kentucky has one of the highest rates of babies born with drug dependencies — a number that has climbed from 46 babies in 2001 to 1,115 in 2016. 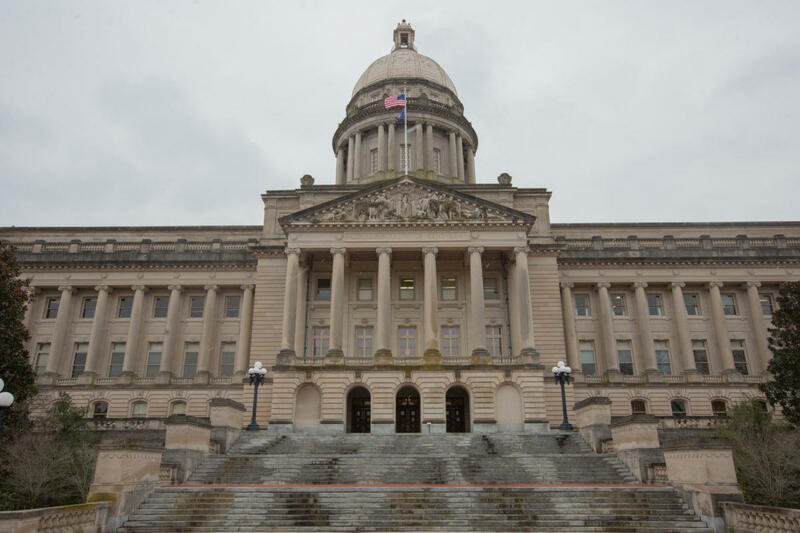 A sweeping bill that would overhaul Kentucky’s foster care and adoption system is nearing final passage in the state legislature. First Step Home is on the front lines of the opiate epidemic and is successfully helping women return to the community drug-free, as contributing members of society. The ongoing opioid crisis has caused a dramatic increase in the number of children being removed from their homes due to one or both parents being addicted to drugs. And local agencies are struggling to find individuals and families willing to foster or adopt these children and provide them with the love, safety and stability they need.